One of the great things about following the lectionary is the obvious opportunity to choose among scriptures for sermon preparation. My own denominational worship office more often than not suggests using the Gospel passage. That’s probably true in other denominations, as well. 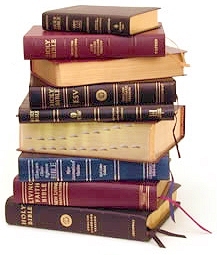 In some it’s essentially required for the preacher to use the Gospel lection as the central focus, with the Old Testament passage, psalm selection, and New Testament letter as supportive texts. And, I suppose, in Christian churches that makes a lot of sense. 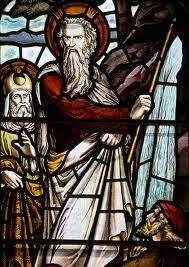 Old Testament passages frequently highlight some truly great storytelling. Once more, we hit the jackpot this week: Those Hebrew tribes wandering in the desert for 40 years are complaining to Moses yet again, this time about the lack of water. Egyptian slavery wasn’t a day in the park, they whined, but at least their masters provided something to drink under the scorching heat of the noonday sun. But then there are weeks when preachers are called to go where they don’t necessarily want to go: no fascinating parable, no quirky story of Israelites behaving badly. Just out-and-out, straightforward…theology. A sermon like that is, admittedly, probably going to be a little harder to preach, and it will be just as challenging for many congregations to sit through. But theology (aka “God talk”) doesn’t have to be difficult or boring. Really. Which brings us to what is probably among the oldest parts of the New Testament: the so-called Christ hymn quoted by Paul in his letter to the Philippians. Let the same mind be in you that was in Christ Jesus, who, though he was in the form of God, did not regard equality with God as something to be exploited, but emptied himself, taking the form of a slave, being born in human likeness. 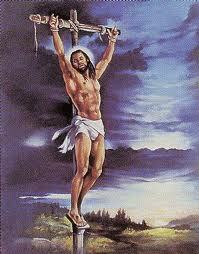 And being found in human form, he humbled himself and became obedient to the point of death— even death on a cross. Therefore God also highly exalted him and gave him the name that is above every name, so that at the name of Jesus every knee should bend, in heaven and on earth and under the earth, and every tongue should confess that Jesus Christ is Lord, to the glory of God the Father. Therefore, my beloved, just as you have always obeyed me, not only in my presence, but much more now in my absence, work out your own salvation with fear and trembling; for it is God who is at work in you, enabling you both to will and to work for his good pleasure. If you’d like a far-better theological exposition on this passage than I can provide, I suggest reading the posting by Susan Eastman, a professor at Duke Divinity School, over at (an excellent site, which is linked over on the right-hand side of this blog, by the way). That site also offers this commentary on the same passage by Troy Troftgruben, assistant professor of New Testament at Wartburg Theological Seminary in Dubuque, Iowa. Something that Professor Eastman points out, which is probably lost on the vast majority of contemporary Christians, is the importance of using the terms “Savior” and “Lord” for Jesus Christ. You see, in the Roman Empire of the first-century CE, those words were reserved solely for use in regard to Caesar. The cult of Caesar, which was jump-started by Augustus, eventually became much of the glue holding the empire together. The civic festivals and aggressive building campaigns throughout Greece and Asia Minor, in particular, took the place of a vast bureaucracy in cementing allegiance to Rome in those colonial outposts. Military might was largely reserved for use in more wayward outposts, such as in always troublesome Judea. In all cases, though, salvation was provided by Caesar. For those earliest followers of Jesus Christ, to associate him with the concept of “savior/lord” meant a defiance of Roman authority. The “kingdom” they sought–and which they believed had been inaugurated by Jesus–existed in direct opposition to Caesar’s kingdom. There could be no more radical or dangerous position for those living within the Roman Empire than that. Within a few centuries, of course, Caesar’s empire under Constantine essentially merged with Christianity. The historical question is still debated, however, whether that meant the “new empire” was more Caesar or Christ. It is as valid a question to raise today, as well, in a time when the lines between church, state, civic religion (particularly in the United States of America but evidenced elsewhere, too), militarism, and global capitalism are often blurred. Whose kingdom do we look to today for our salvation? Whose will do we seek here on earth? From whom do we seek comfort, security, and a blessed future? Are we merely consumers of limited earthly resources or citizens of a divine kingdom? 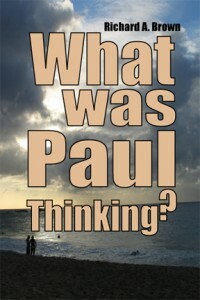 The answers to those questions may prove to be just as radical and dangerous today as they were two thousand years ago. 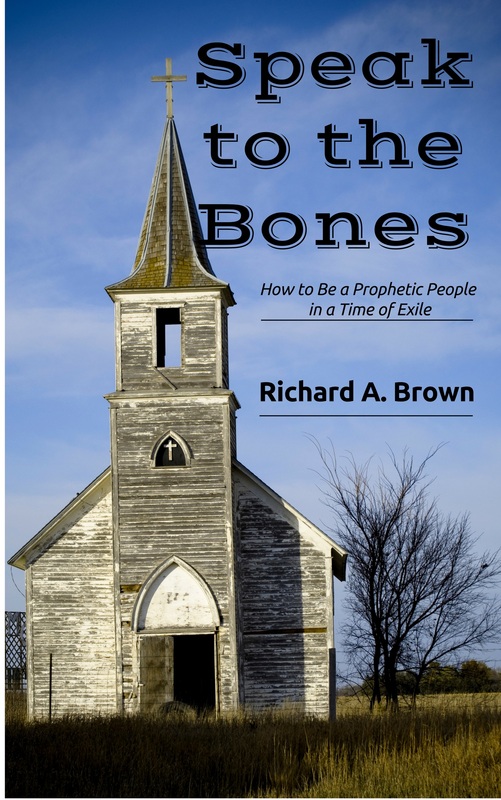 My new book, Speak to the Bones: How to Be a Prophetic People in a Time of Exile, is up on Amazon in both print and e-book formats: 161-page Book ; Kindle e-book.The ancient Hebrew prophets can serve as guides for modern-day prophetic communities to engage in actions for peace and social justice. Each of the 10 chapters includes questions for reflection and discussion, making this great for class use. This entry was posted in Ancient Israel, Christian theology, discipleship, endurance and tagged Christianity, Crucifixion, Gospel of Matthew, Hebrew Bible, marginalized, Revised Common Lectionary. Bookmark the permalink. Thank you for broadening my mind in preparation for Sunday’s service. God bless you Rich Brown.